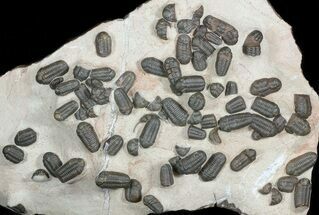 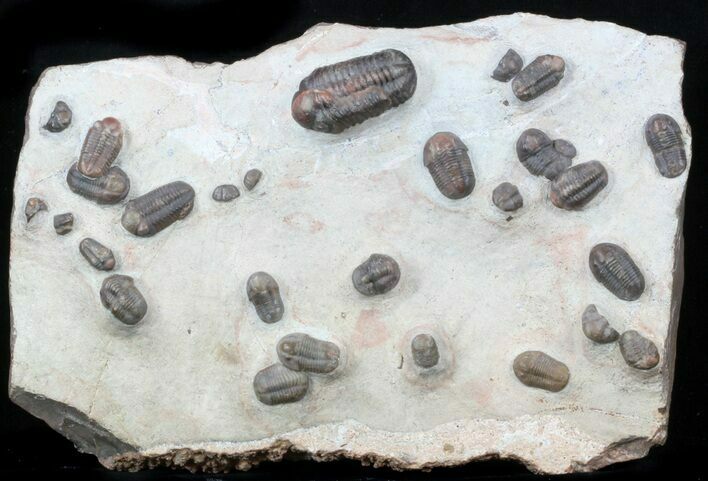 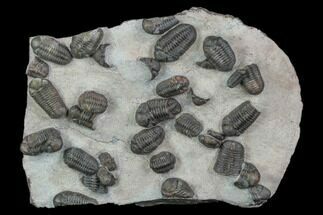 This is an stunning, mass mortality plate of beautifully, colored Austerops and Gerastos trilobites, collected near Jorf, Morocco. 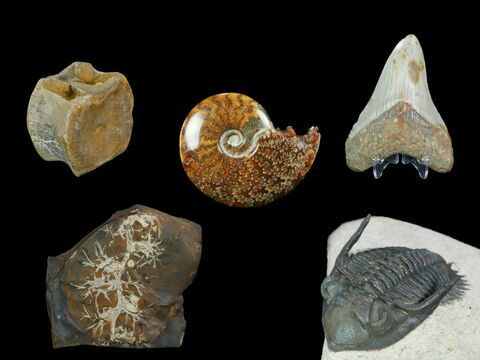 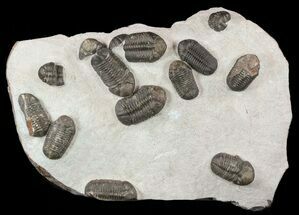 There are 6 complete Austerops the largest of which is 1.5" long and 12 complete Gerastos as well as many partials. 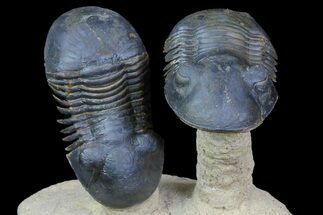 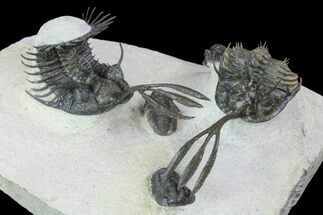 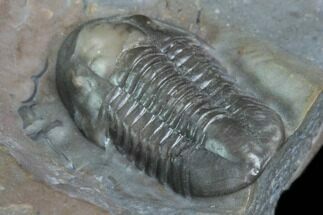 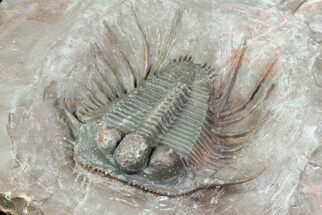 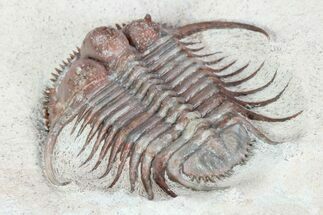 Limestone 7.5x5", Largest trilobite 1.5"